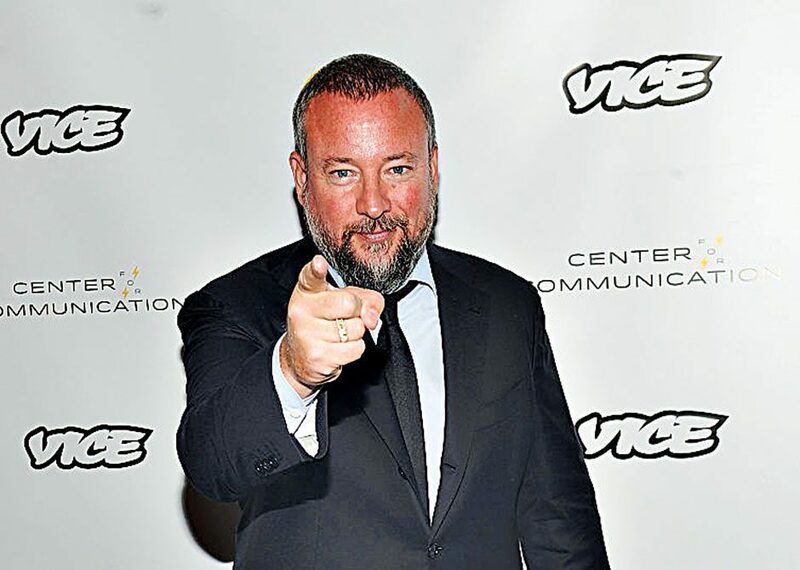 Since its beginnings as an alternative youth culture magazine founded by Shane Smith (pictured), Suroosh Alvi and Gavin McInnes in 1994, VICE Media has grown into a multibillion-dollar media empire. In the 22 years since it was founded, it has become a major online news platform, digital broadcaster and record label. By 2014, it had attracted the interest of many major media outlets, receiving a 10 percent equity investment for $200m from AandE Networks. As of 2015 it had yearly revenue of $915m and assets worth $2.5bn. Its latest expansion has been into the world of television broadcasting, launching the Viceland TV channel in 2016.